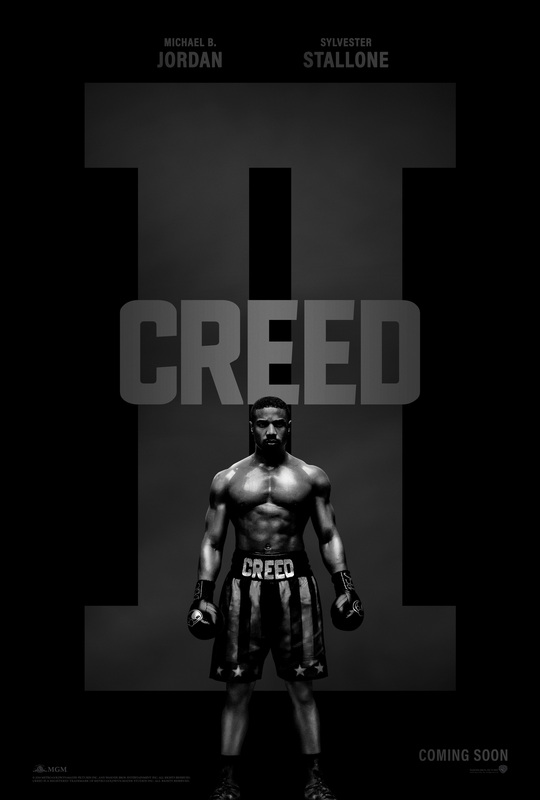 The first trailer has arrived for Creed II, the sequel the acclaimed Rocky spinoff of 2015 that brought the director-actor team of Ryan Coogler and Michael B. Jordan to mainstream audiences. Creed was one of the first reviews available on Film In Dublin, an “exhilarating” experience that left us hoping for Adonis Creed versus cyborg Ivan Drago, and though that won’t be happening we won’t be too far off with this sequel. Coogler isn’t in the directors chair this time, but Jordan is back for another installment in the odyssey of Adonis, and this November, there’s more to lose than a title for the son of Apollo.